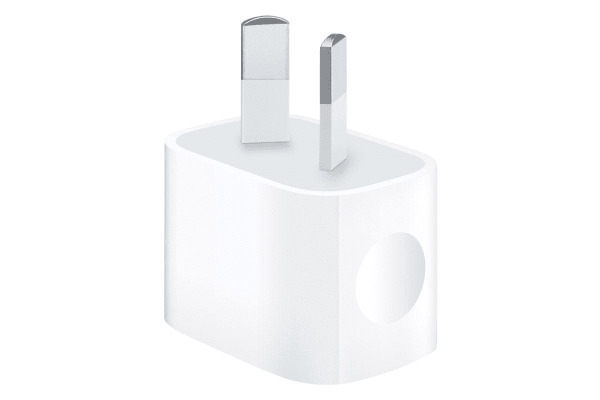 Give your devices the charge they need with this genuine Apple USB Power Adapter! Featuring an ultra-compact design, this Apple 5W USB Power Adapter offers fast and efficient charging for multiple devices. 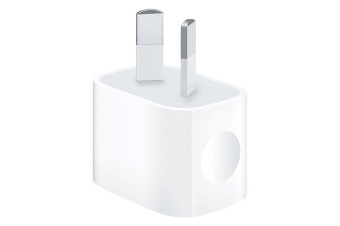 Small and portable for highest of convenience, this Genuine Apple Power Adapter is compatible with any iPhone or iPod model, iPad Mini 2 / 3 / 4, as well as USB 2.0 and 3.0 charging cables.